LAGUNA, Philippines --- Thousands of Adventist University of the Philippines (AUP) students, staff and faculty have crowded into the university gymnasium and surrounding area to hold an all-night prayer vigil for Filipino boxer Manny Pacquiao as he makes his last preparations to fight Floyd Mayweather Jr. in Las Vegas mere hours from now. Billed as the "Fight of the Century," the bout is scheduled to start at 11 AM Sunday Philippine time (8 PM Saturday Las Vegas time) and AUP students have vowed not to rest until Pacquiao wins. "We would not usually condone corporate prayer for a particular sporting outcome," said AUP Spokesperson Wilmer Delacruz, "but this is Manny Pacquiao we are talking about. He's a national treasure." Although Mayweather is unbeaten in 47 pro fights and Pacquiao is considered to be the slight underdog with 57 wins and five defeats from 64 pro fights, AUP students are completely united in support of their hero. "He's a good Christian, an exciting, all-action fighter and a proud Filipino patriot," said Delacruz. "Pacquiao personifies all the values we promote at AUP." "The boxing enthusiasts on our campus have wanted this fight for years," said Biology major Jeriel Rosario. "Short of being at the MGM Grand, I could not think of a better place to watch the fight. Until then I'll pray without ceasing." Actually, this may indeed be very close to the truth. 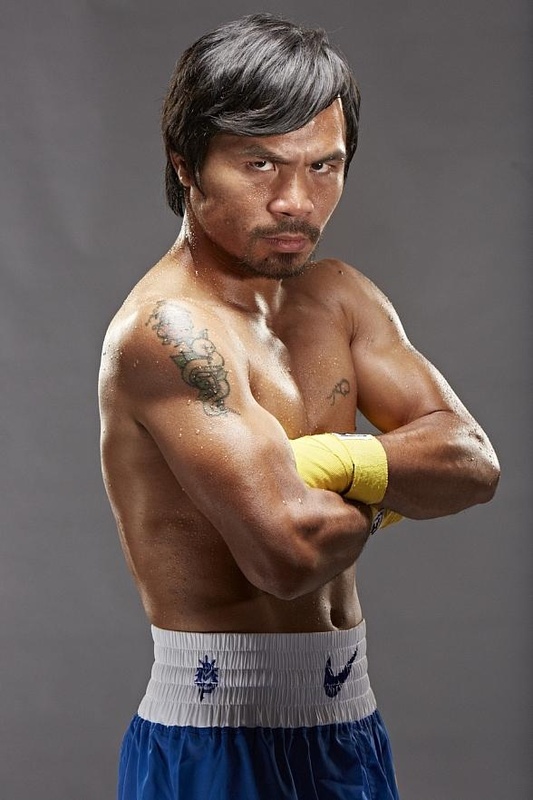 “Pacquiao personifies all the values we promote at AUP.” Really? AUP promotes violence? AUP endorses assault and battery in the name of sport? Interesting! Have just been introduced to your site by my brother who received some of your thrusts and parry’s. What a refreshing look at Christianity and the church. By the way check out the latest Gleaner on Page 42 where Seth Pierce describes a wonderful attitude about Laughter with “APOCALAUGHS NOW” Keep up the good work.